This was actually supposed to be last months 'currently loving' post but there's been lots going on between studying, sitting my first exam and then being a little unwell and all of a sudden we're in June! But there are some fantastic products in here so I'm sharing them with you now! And then there are my actual May faves coming soon! First up is this fab little cleanser from Pai. 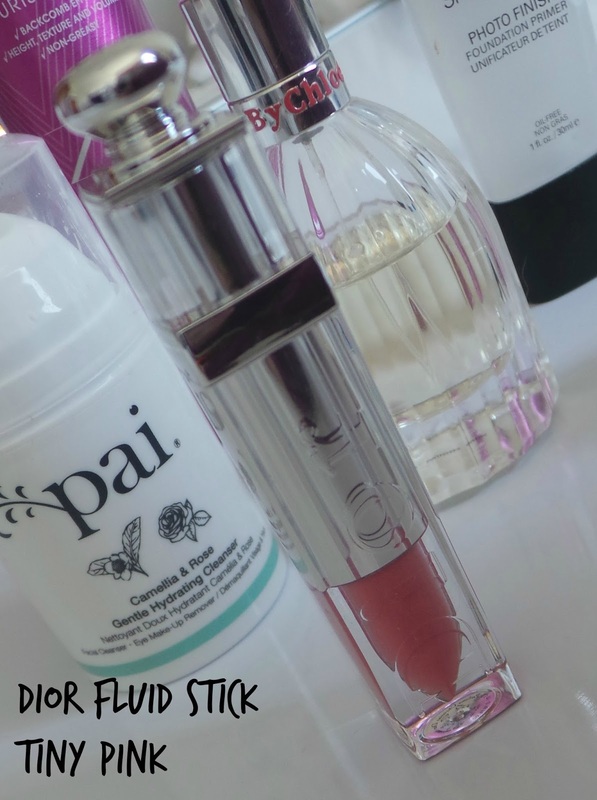 This is the first Pai skincare product I have tried and am guessing now it won't be my last! I can't actually remember where I bought this from or when but I took it out of my skincare stash after reading some good reviews on it and fell in love immediately. This cream cleanser fits nicely into my evening skincare routine as my first 'make up removing' cleanse. A couple of pumps massaged into dry skin (safe to use round the eyes too) and then removed with a moist flannel is super effective at removing all the crap off your face at the end of the day. It has a mild rosy scent and feels really gentle-no tingling, irritation, dryness or breakouts. I really wish I had gone for the larger size! It's not cheap at £25 for 100ml or £35 for 200ml but I think this is a definitely repurchase for me. It just feels lovely on the skin and like you're really nourishing it. 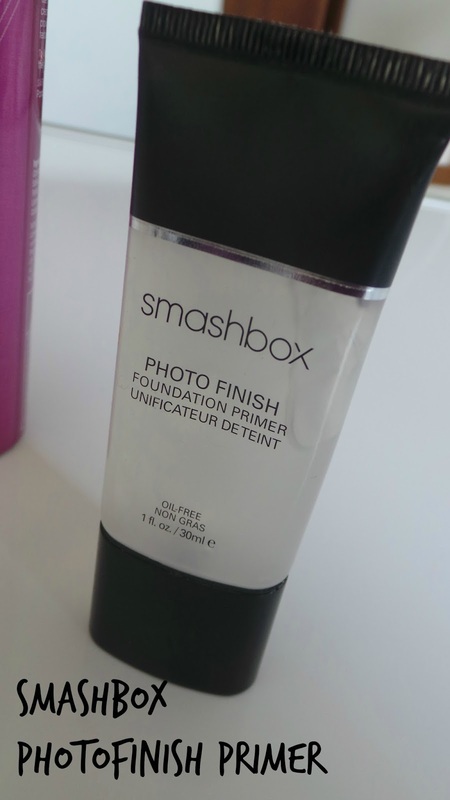 Smashbox Photofinish Primer is the primer of all primers in my book! This is a constant repurchase that I always find myself going back to. Yes it's heavily silicone based but it glides over the skin literally blurring pores as it goes. It feels lightweight on the skin and gives any foundation extra lasting powder. I love it. 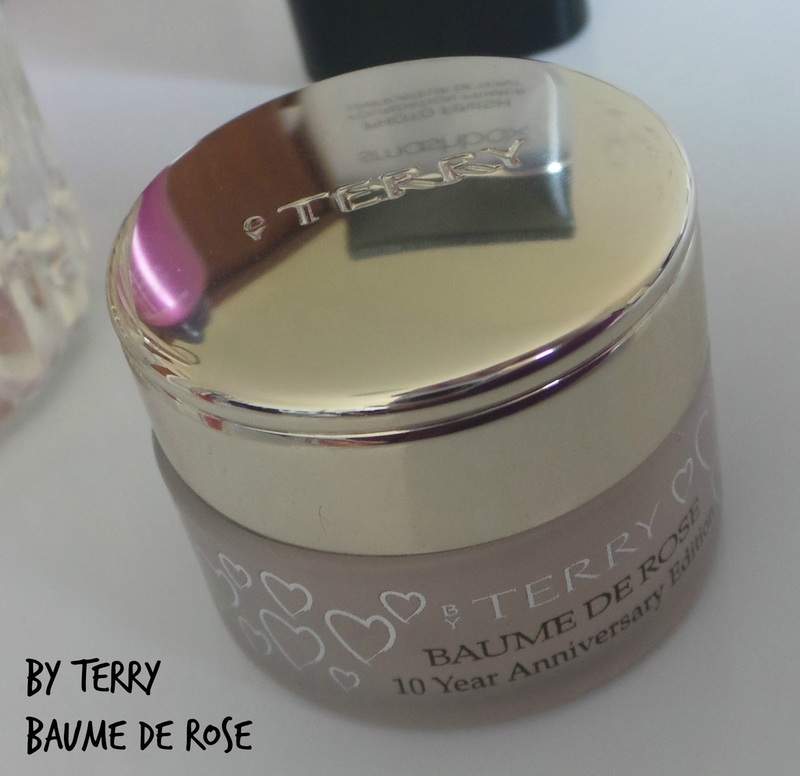 The By Terry Baume De Rose was part of my birthday gift from my best friend Dani and I have been loving it, it's constantly within reach! It's heavily rose scented (which I love) but thankfully doesn't taste of roses. It's eye-wateringly expensive at £38 but I have been using it daily since April and barely made a dent in it. It gives the slightest pinky sheen to the lips which looks gorgeously pretty and of course the packaging is divine. It isn't sticky in the slightest and lips feel nourished and slightly plumped. For those with severely chapped lips it probably won't be a miracle worker but it's certainly a luxe treat I am loving! 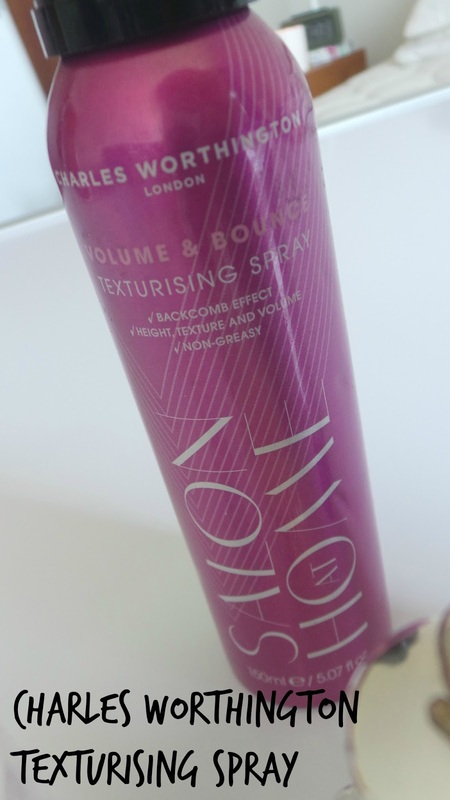 I've read so much about the Charles Worthington Salon at Home Volume and Bounce Texturising Spray but I can't get it in Dubai so imagine how chuffed I was that Vanessa from The Other VW bought me some in my birthday parcel! And I am so pleased she did. I love texturising sprays, I have long, fine, flat hair that gets greasy easily so a texturising spray or dry shampoo does help to give it a bit more ooomph! I've used Batiste for years but the white powder residue is off putting. I find this spray does a bit of everything for me-it has the hold of a hairspray but the oomph and grease absorbing powers of a dry shampoo-and it's clear. And smells amazing. When I go home at the end of the month I am definitely stocking up. I much prefer this to the Oribe spray and it's a fraction of the price. Last up is a perfume that has been seeing me all the way through Spring. 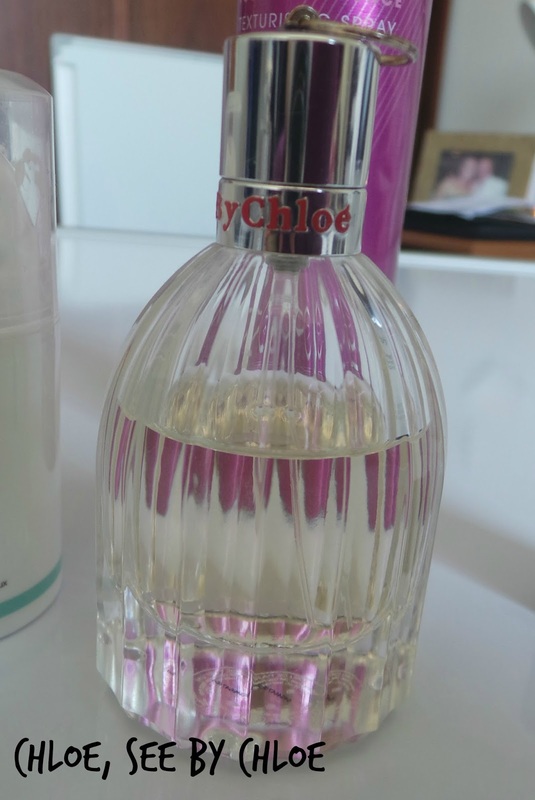 Launched at the end of last year the Chloe, See by Chloe is a light, floral, spring like scent with apple blossom, bergamot, jasmine and ylang ylang. It's not headache inducing or sickly and a gorgeous every day fragrance. I love the almost birdcage shaped bottle it comes in and I can still smell it on me by the time I arrive home. A definite hit in my books! Let me know what you've been loving this month. 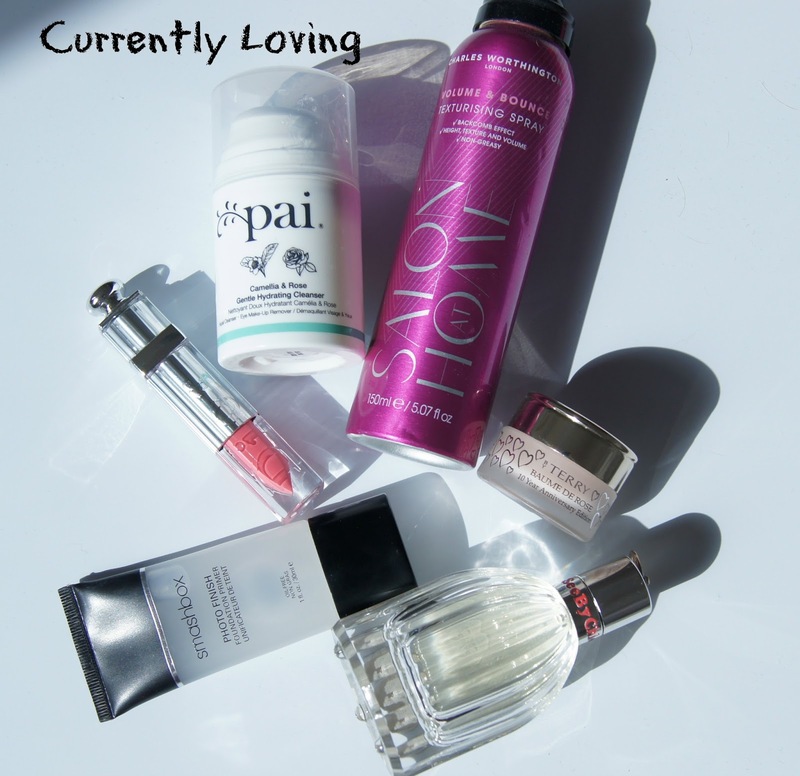 Almost all of the products you have here are on my list of products to check out! I've heard mixed things about the Dior Fluid Sticks, but it seems like something I would love for the summer. Tiny Pink looks like a really pretty more natural shade! Nice little selection here, I'm keen to try some Pai products, I've heard great things about them. I love Charles Worthington, but I always forget about them!The Fluid Stick looks divine! Oh I love that Pai cleanser big time! It is one of the few cleansers that I keep repurchasing. Glad to hear you like it, too! Try their eye cream as well. That's another of my favorite! I want to try that Pai Cleanser, Ive heard such great things about it. I've been listing after baume de rose for too long now, I know I need it in my collection but can I really justify the price? Great that you are back on blogging!